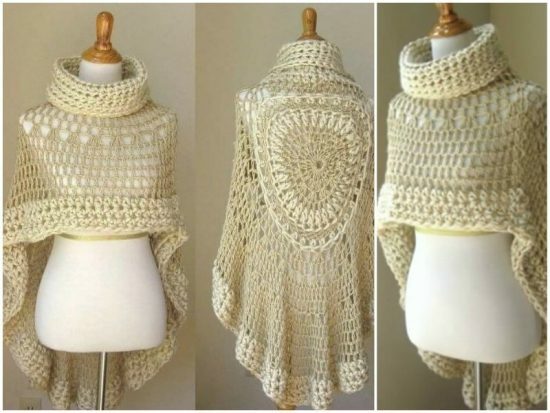 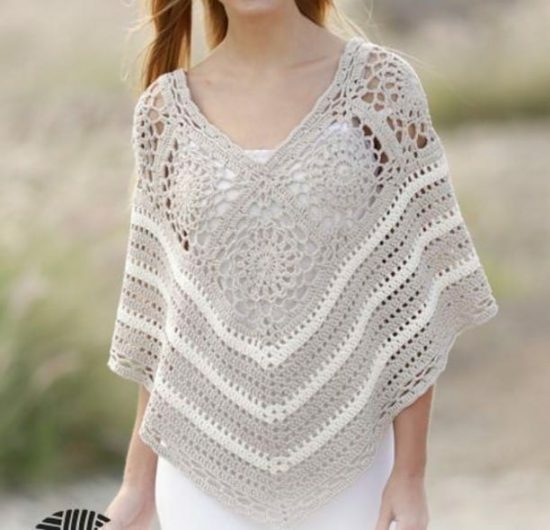 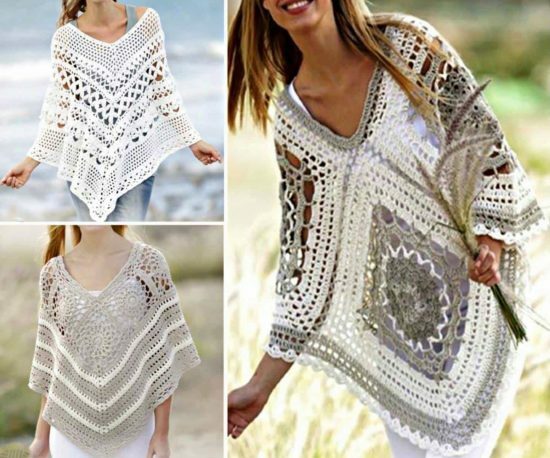 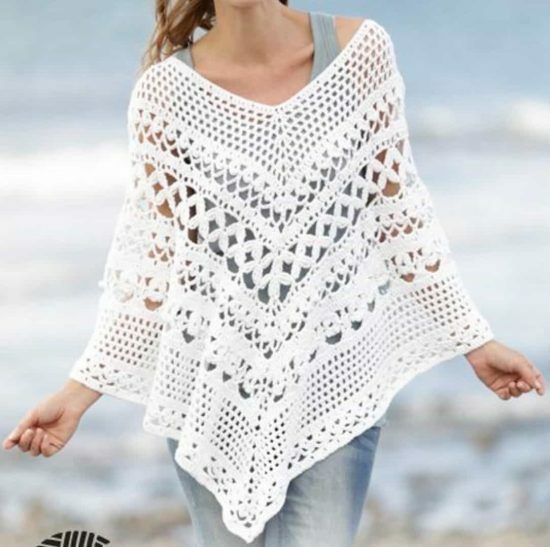 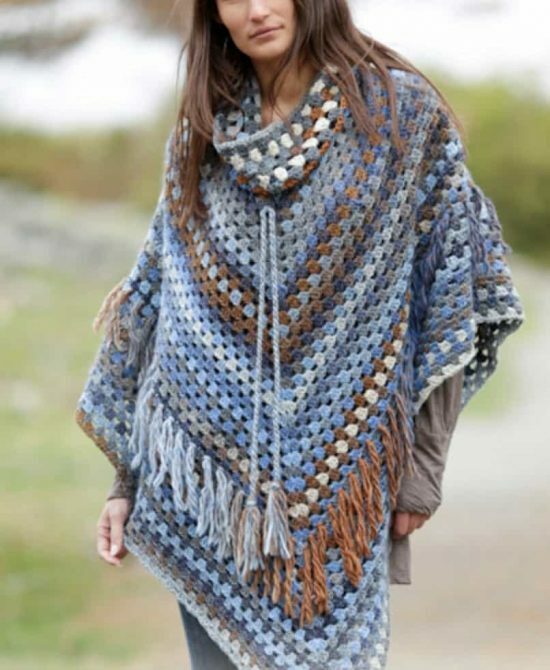 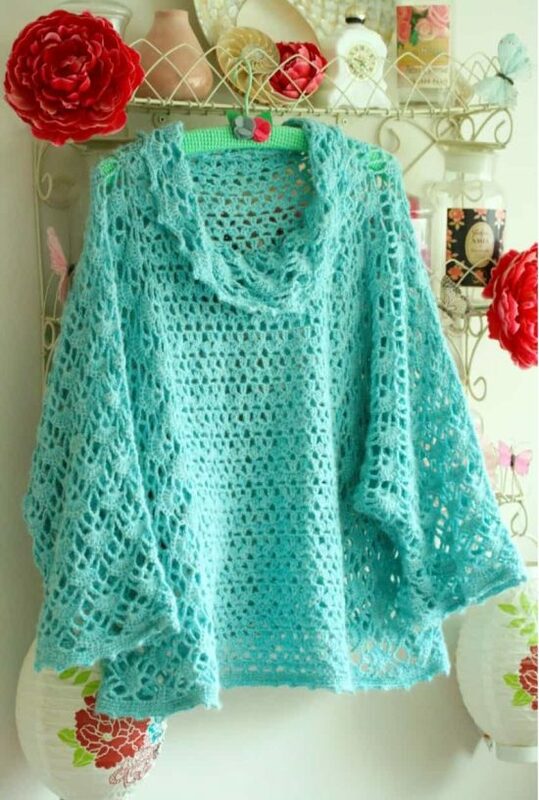 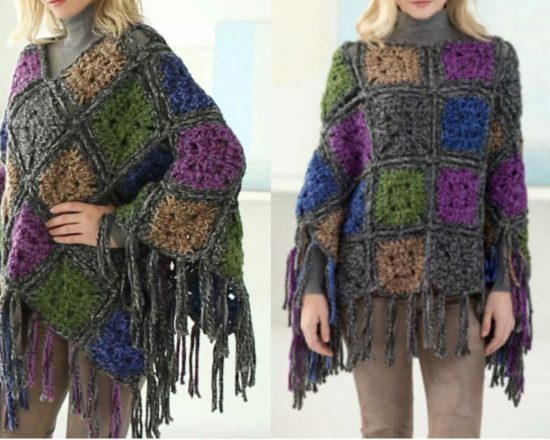 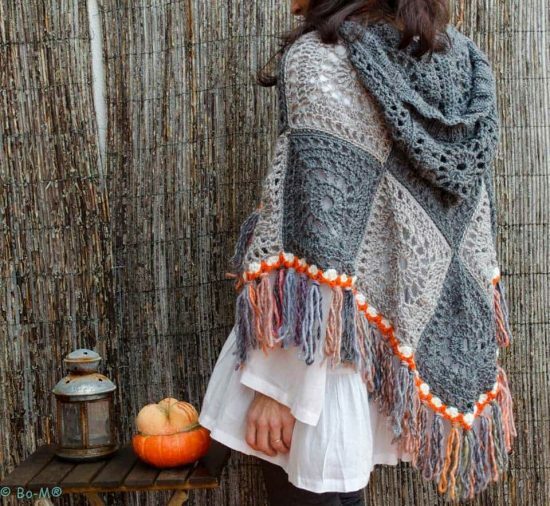 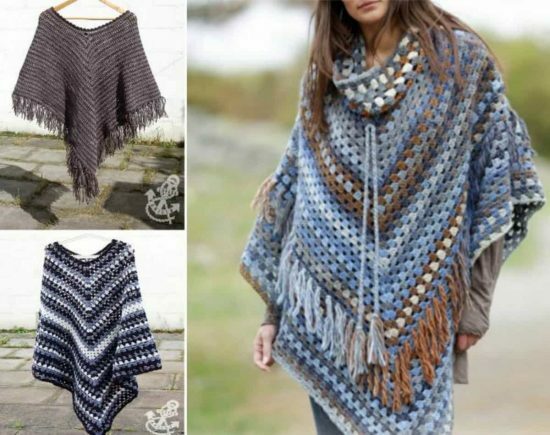 We’ve put together a collection of the most gorgeous crochet ponchos that you will find. 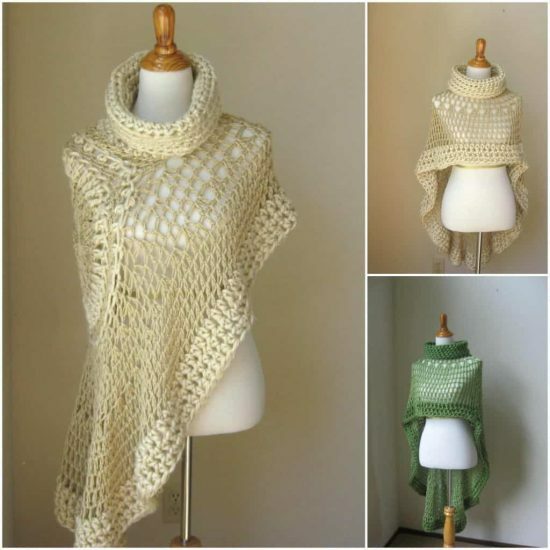 We’ve included plenty of beautiful ideas to inspire you and lots of free patterns too. 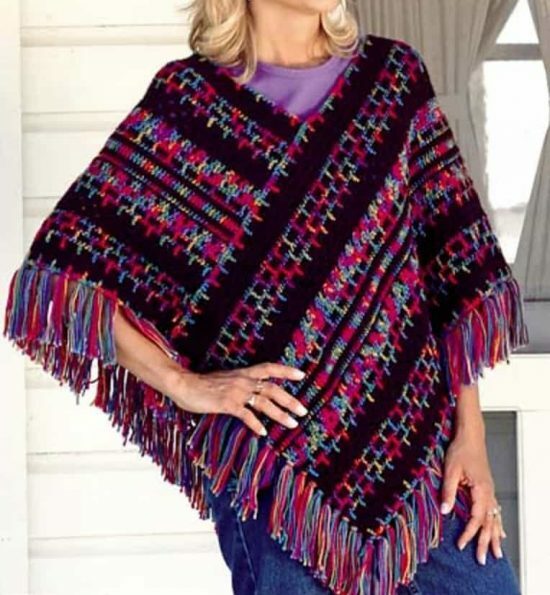 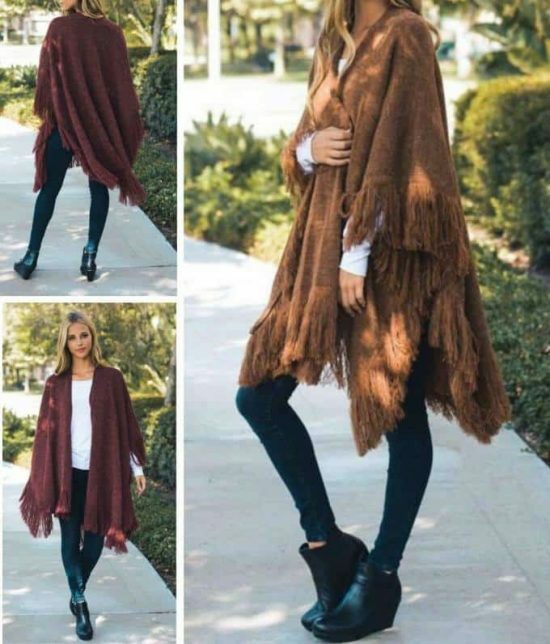 Poncho’s are a lovely light-weight piece that you can throw on when you just need a little bit extra warmth, they look fabulous and are a staple in many wardrobes. 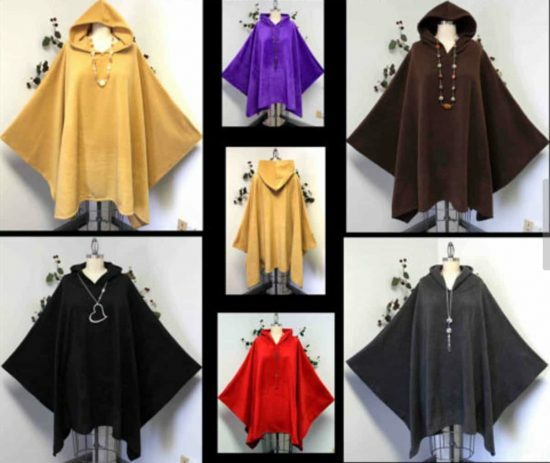 The poncho is a well-known and loved sleeveless garment that features unsewn sides and a space to pop your head through. 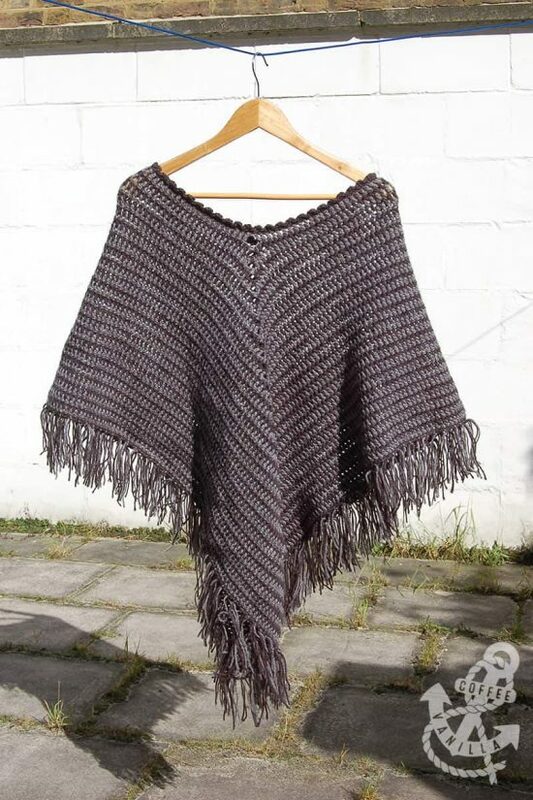 It is believed to have origins in South America. 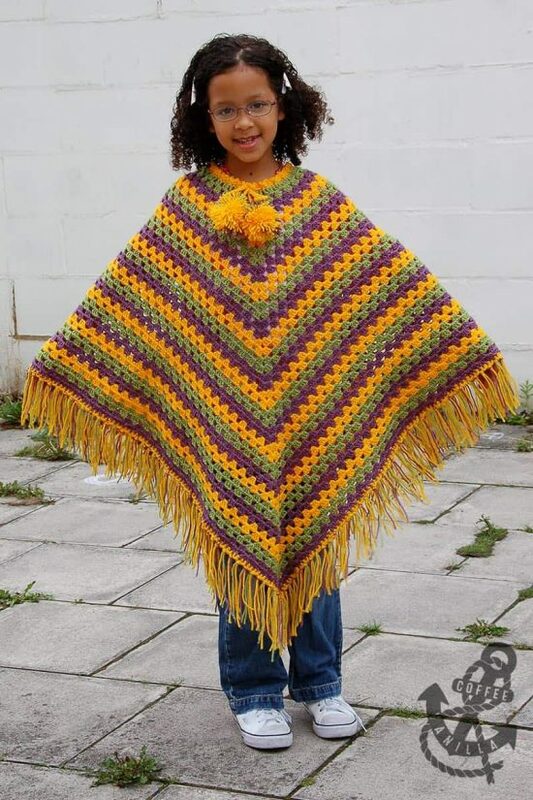 It is also very popular and significant in Mexican culture with the Sombrero! 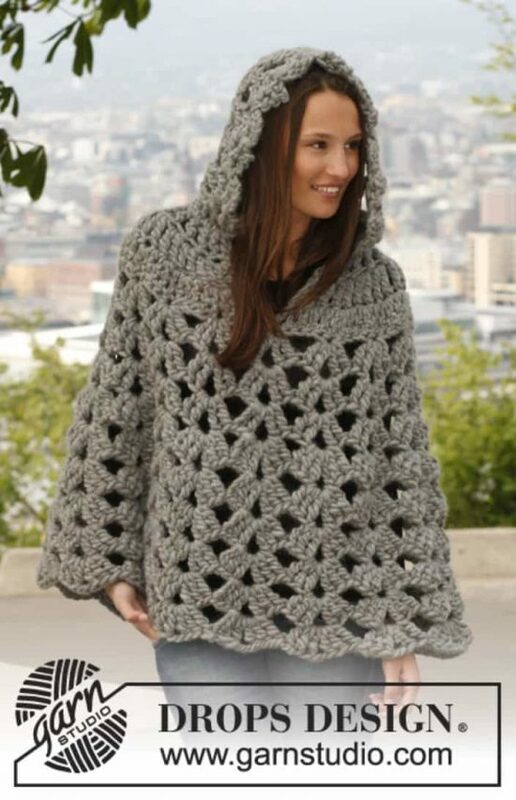 We have put together a collection of gorgeous Crochet Poncho Pattern ideas and there’s something for everyone. 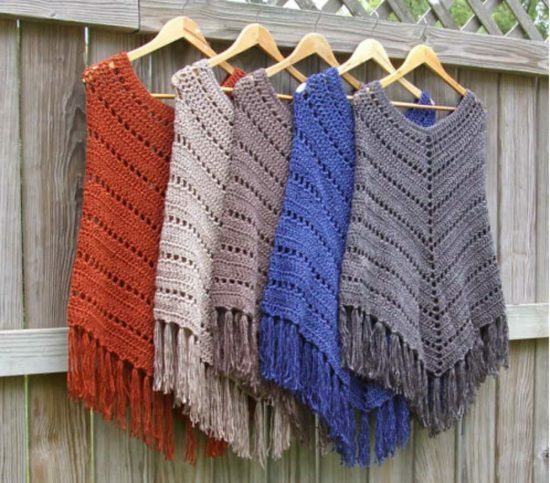 Scroll our page and check out all the versions. 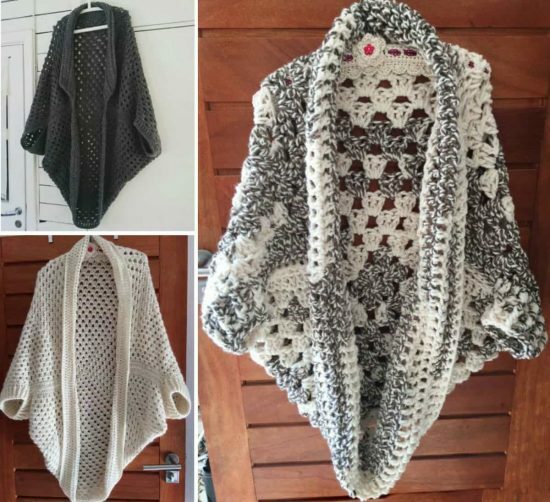 You are going to be spoilt for choice. 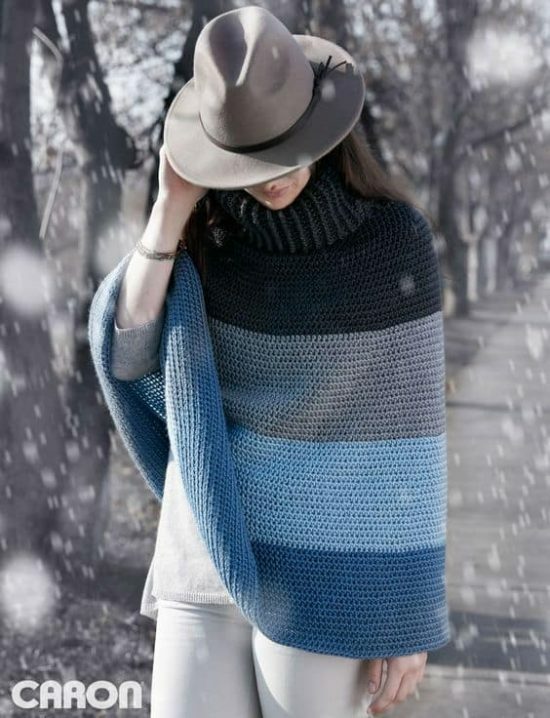 The biggest problem that you will have is which one to make first. 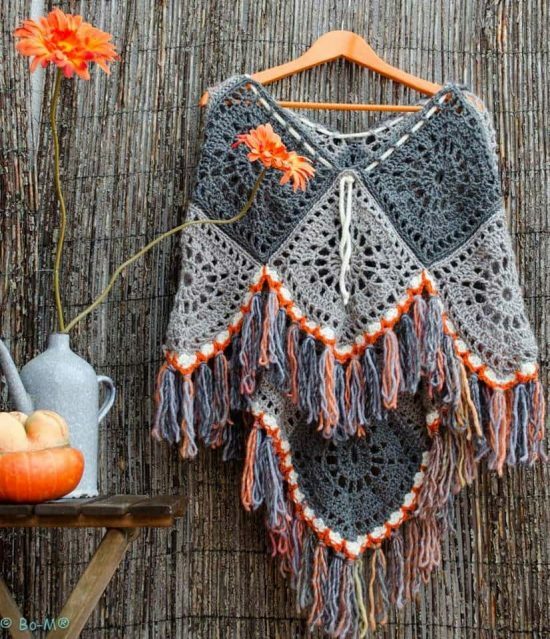 Be sure to Pin your favorites. 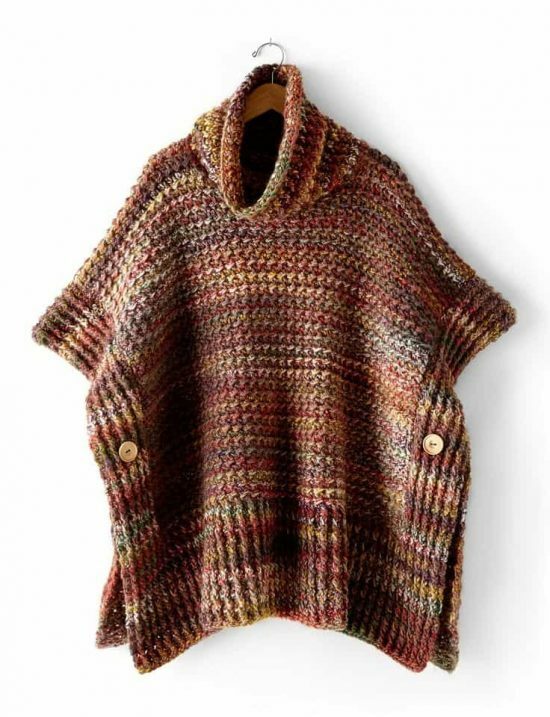 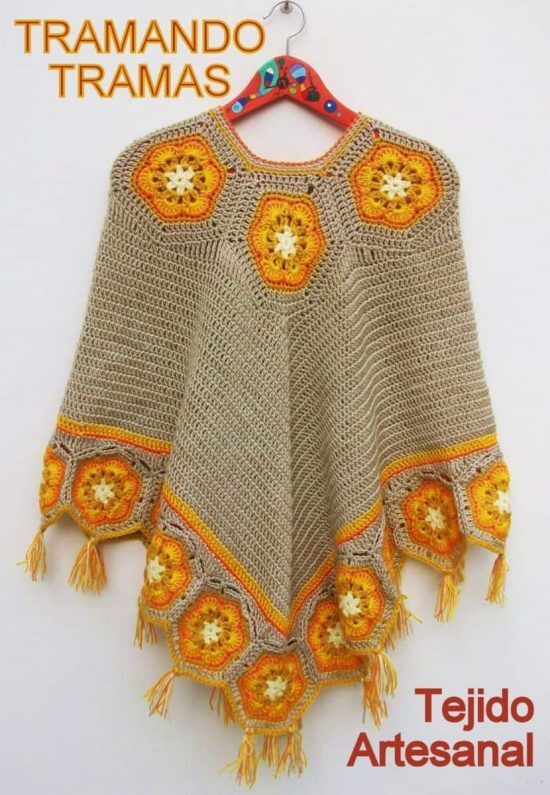 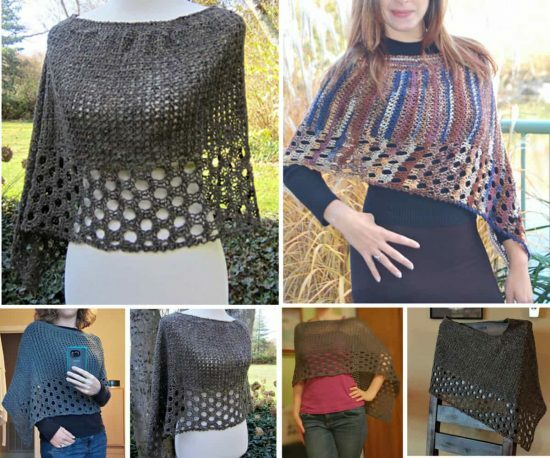 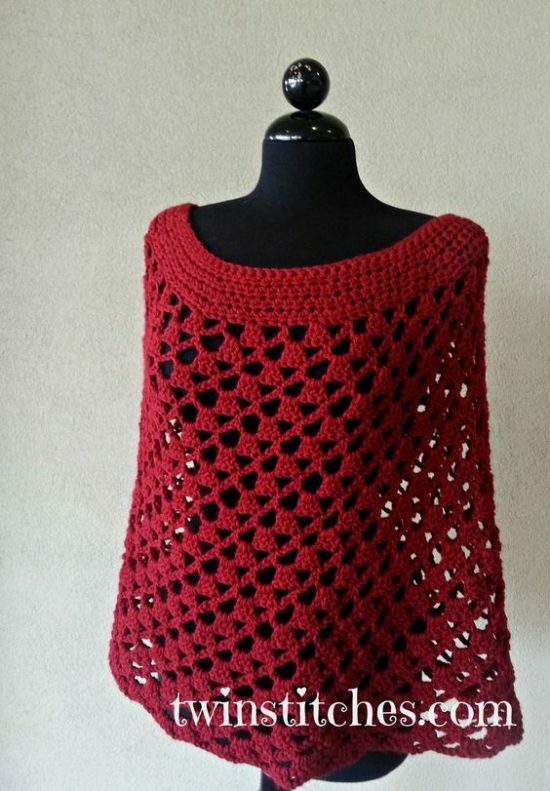 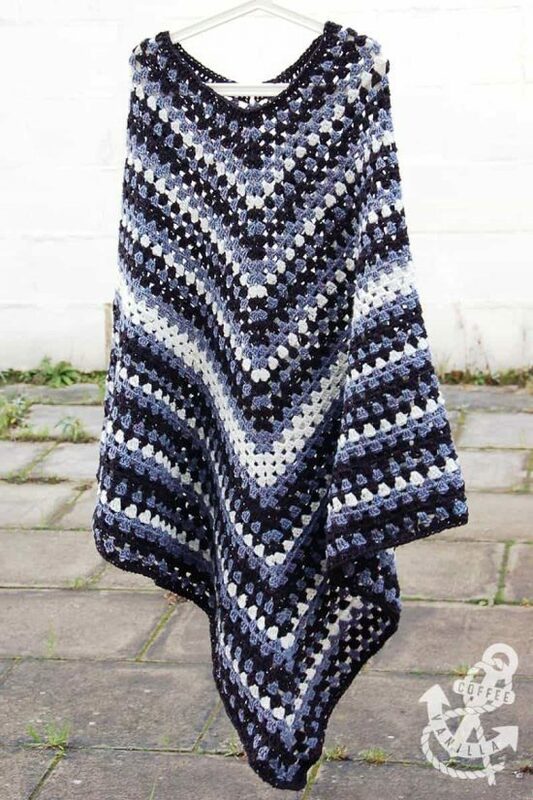 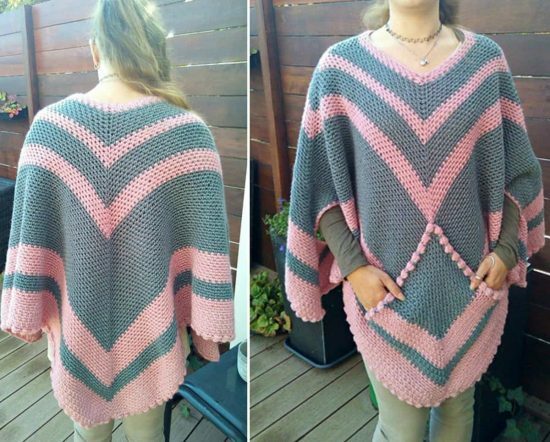 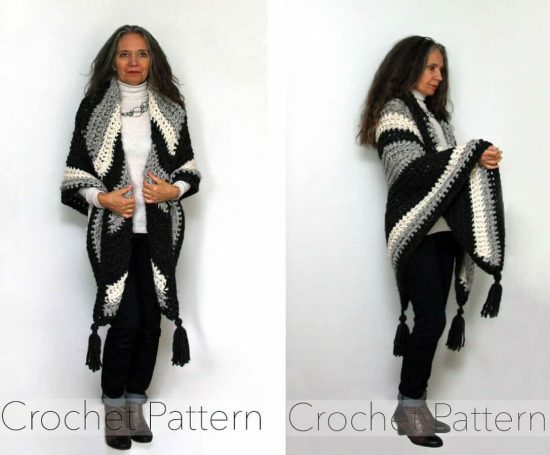 This gorgeous Crochet Poncho Pattern is a paid version that we thought was worthy of inclusion in our post.